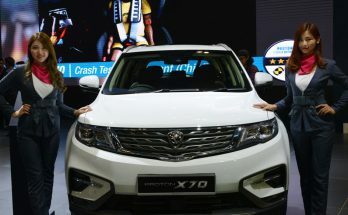 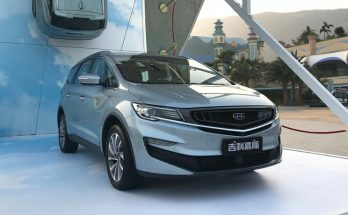 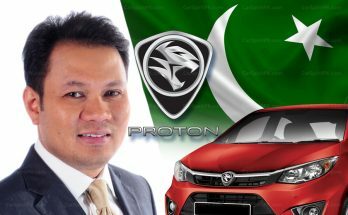 Proton in Malaysia has delivered 8,500 units of its X70 SUV in the first 100 days this year, breaking all previous records for delivery numbers in its segment. 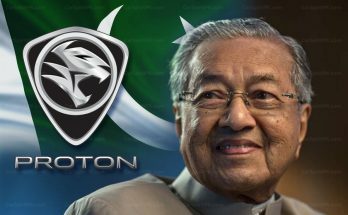 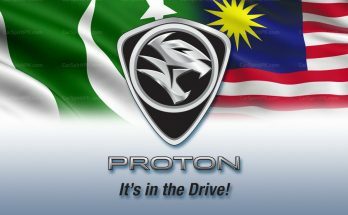 Malaysian Prime Minister Mahatir Mohammad is confident that Proton will be successful in Pakistan. 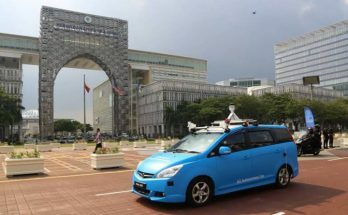 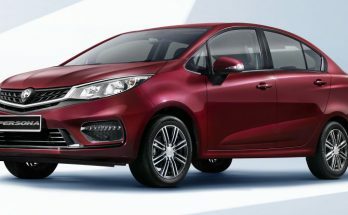 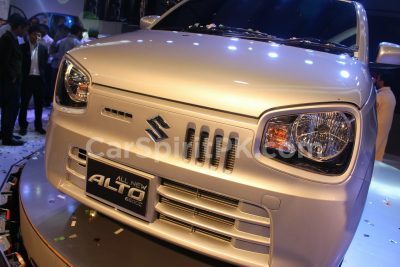 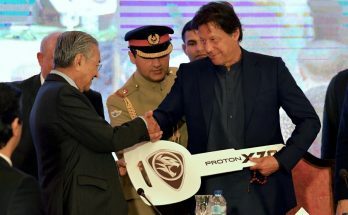 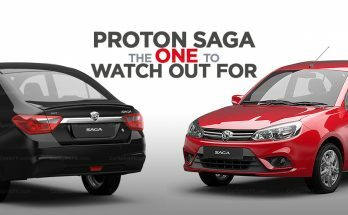 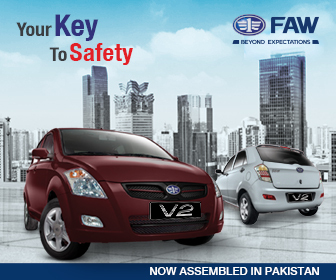 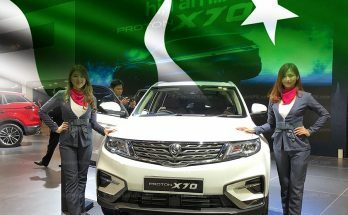 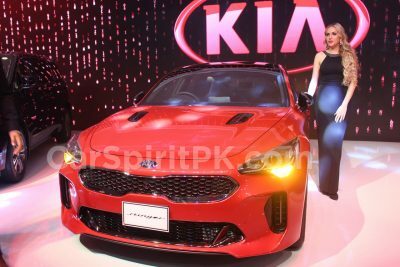 Malaysian automaker Proton has announced to establish a car factory in Pakistan, which would be the company’s first assembly plant in any South Asian country.